The shoreline is littered with sculpture; cast concrete and complex shapes in brick, the ensemble carefully assembled by the vagaries of time and tide. Only in walking a landscape and spending patient hours in pencil, pen and ink is one party to the quiet dignity of an otherwise chaotic scene. 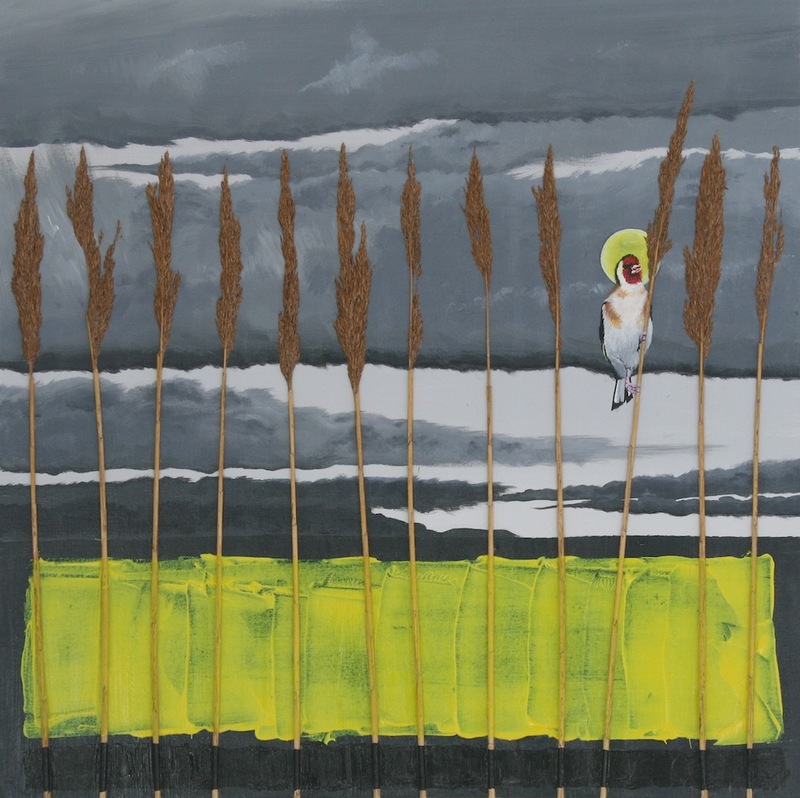 The yellow stalks of the marsh reeds shake in the wind in late winter. This landscape is hidden, yet in plain sight. For those who have witnessed it, no introduction is needed. The gloomy skies and a biting wind will be all too familiar.